Why did I choose to name this blog The Camino Provides? The Camino also provides life changing transformations for many. Just take a look at what these pilgrims have to say about what the Camino provided for them. If you’d like to contribute your story, use the form below or email me with your text and photos. Plus, The Camino Provides has a nice ring to it. It even rhymes with The Dude Abides, the famous quote in the Coen Brothers film The Big Lebowski. If you’re not familiar with this American cult classic, here’s a video clip with the line. But I digress. I decided to reserve thecaminoprovides.wordpress.com when I first had the idea of writing this blog. I then bought the domains TheCaminoProvides.com, and CaminoProvides.com to seal the deal. All variations of the URL work. Now, on to the blog’s tagline. The Day 2 task of Blogging 101 was to “Take Control of Your Title and Tagline.” I’m super happy with my blog’s title, but hadn’t thought of a tagline yet. I first came up with A journey to the Camino de Santiago in Spain, thinking that it tells what the blog is about. Later, in an email exchange with someone who had just read my Camino essay, I signed off with The journey begins when the dream awakens. That was the aha moment! I put it together with The Camino Provides: The journey begins when the dream awakens. This is more what the blog is all about, because for me, the Camino journey started the minute I realized I have to do this walk. 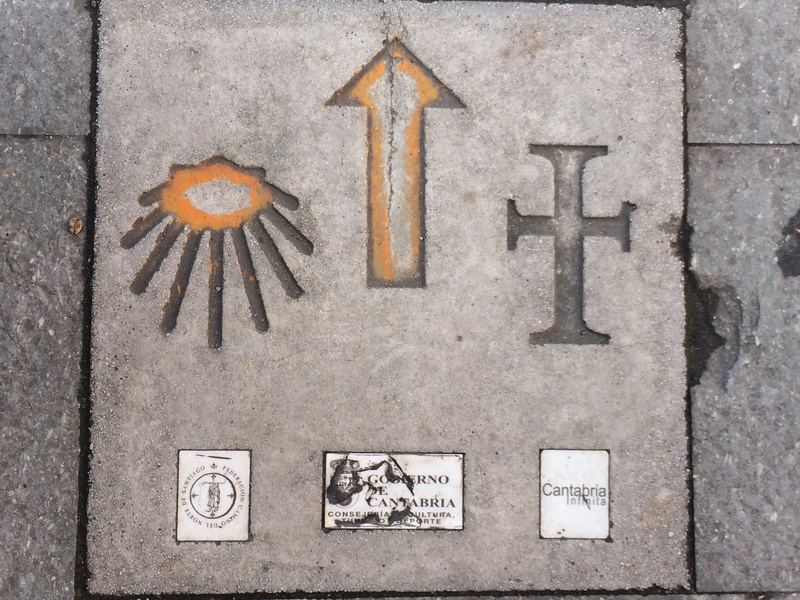 It also supports the premise of the Camino provides in that all the resources I need for my research and planning are available to me now, even though I am half a world away–5,489 miles away from Santiago. This is my proof of concept that the Camino provides, and that the journey begins when the dream awakens. Thanks Maria! I’m happy with it after trying a few other themes like Ceruano, Gateway and 2015. It’s fun to experiment. I just have to say that I think your tag line is perfect. Awakening the dream and beginning your journey on the Camino. It sounds great!